This product is not currently available from Fontspring. This family is not currently available from Fontspring. Please contact us with any questions. This family is not currently available from Fontspring. 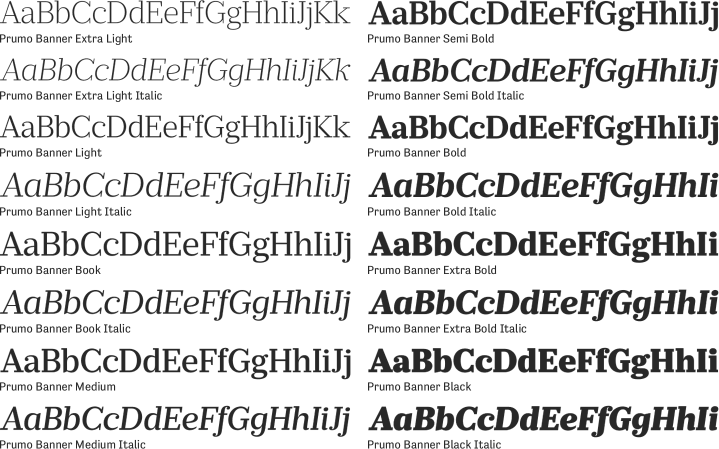 This font is not currently available from Fontspring.